Congratulations to the American Hose Company (Station 70) on delivery of their new 2011 KME Panther custom pumper. 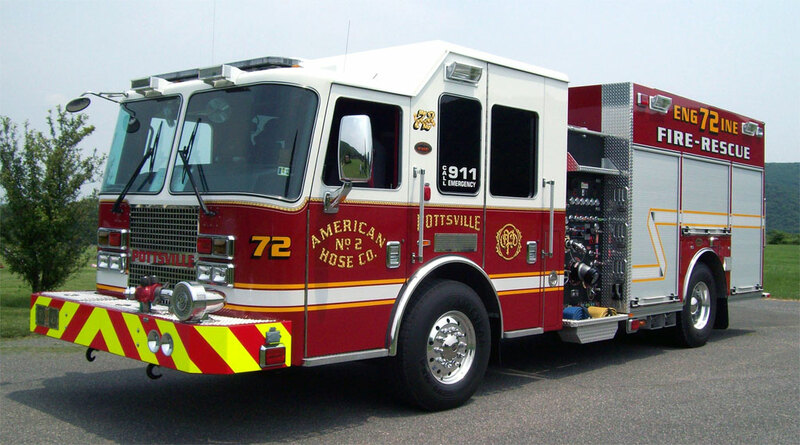 The new engine will be their primary vehicle for vehicle accidents, R.I.T. team assignments and the first engine for out of town calls.